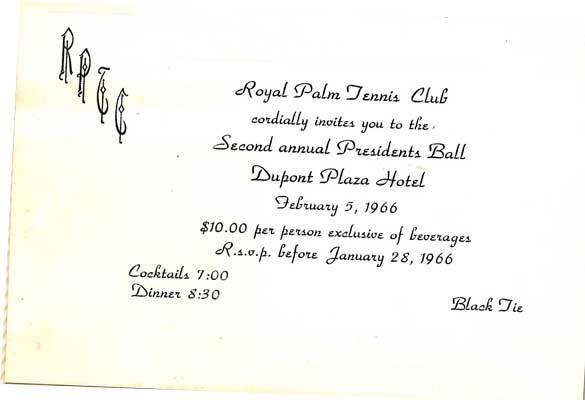 Royal Palm Tennis Club. 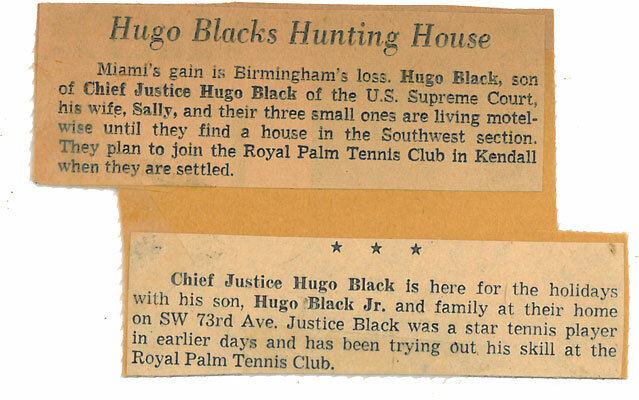 A Rich History. 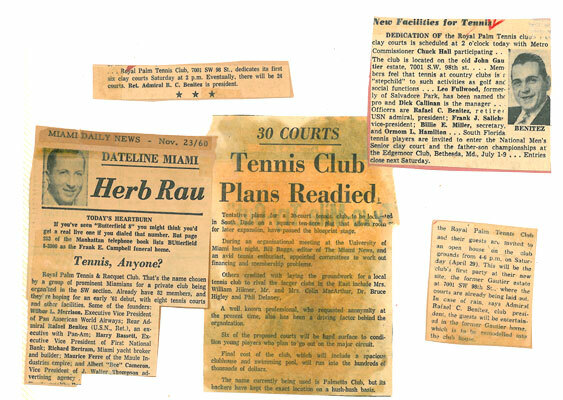 For over 50 years, our club has developed right along with the game to become the leading private tennis facility in South Florida. 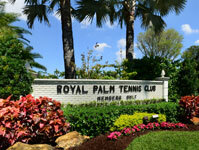 Royal Palm is the embodiment of tennis in South Florida. 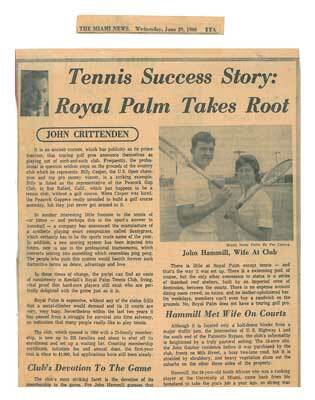 It was founded as a private club in 1960 by a group of players who saw the need for a place where tennis would be the central focus of the facilities, and the main activity of its members and the staff. 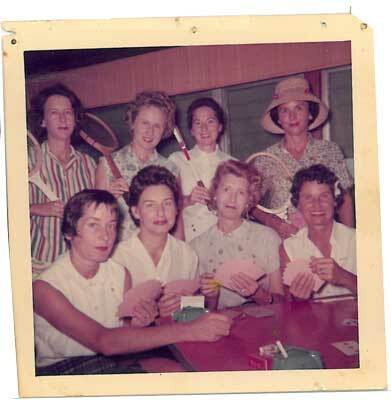 Our membership represents a broad cross-section of players. 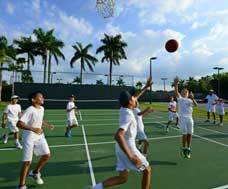 Our courts are filled with young and old, beginners to advanced, working and retired, who belong to the club simply because they love to play the game. 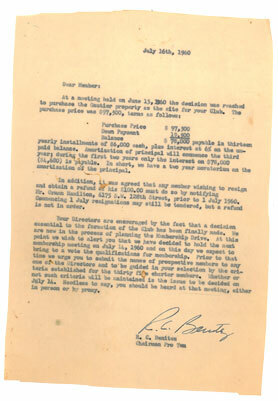 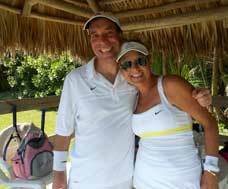 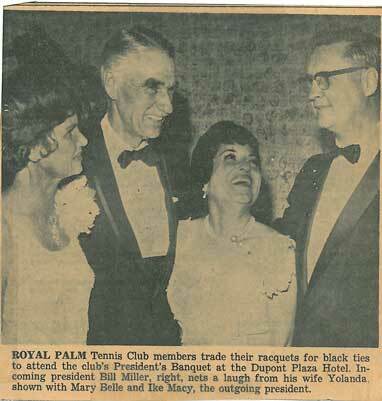 As stated in our By-Laws, “The mission of the Club is to operate, maintain and improve the Royal Palm Tennis Club as a private, non-profit club for the purpose of enabling its members to learn and play the game of tennis and engage in other social activities in an atmosphere of sportsmanship and friendship.” The club is “owned” by its members and management of the club is directed by the Royal Palm’s elected Board of Directors. 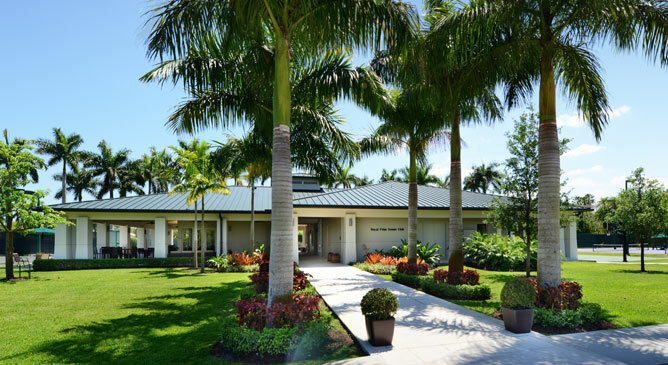 For membership information, or to arrange a visit, please call 305-661-3350. 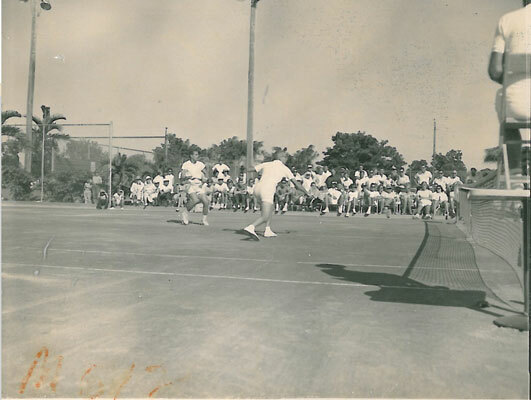 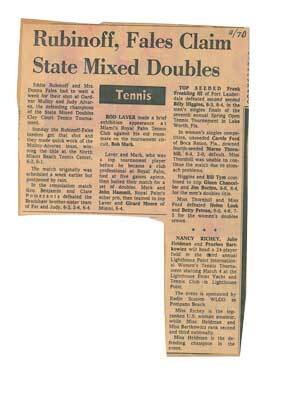 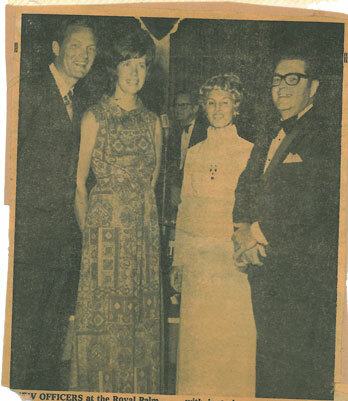 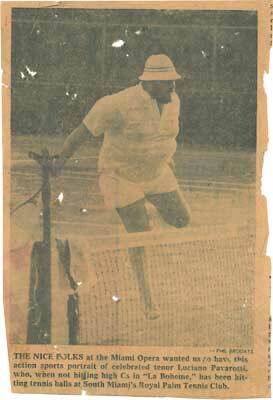 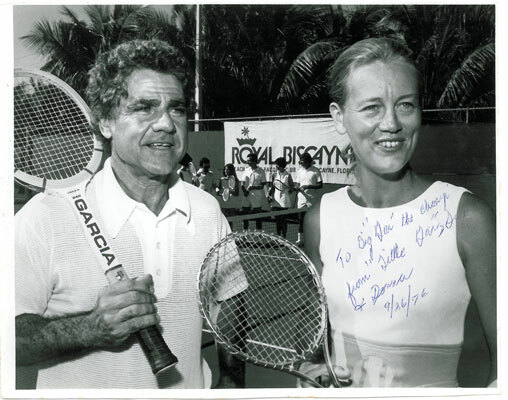 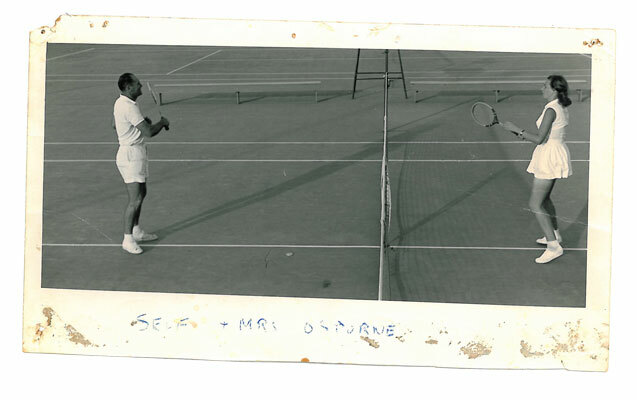 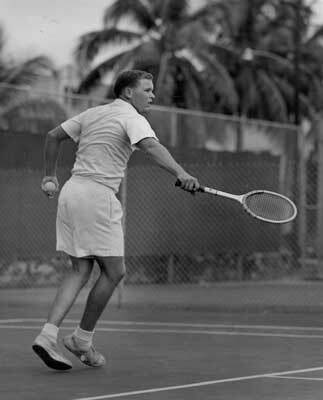 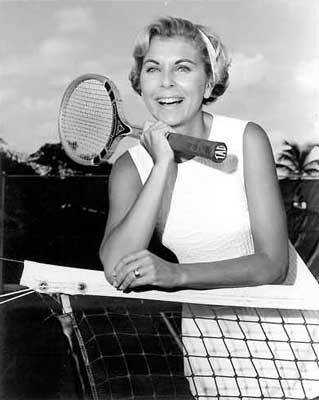 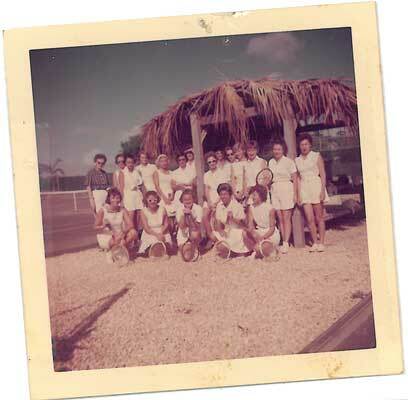 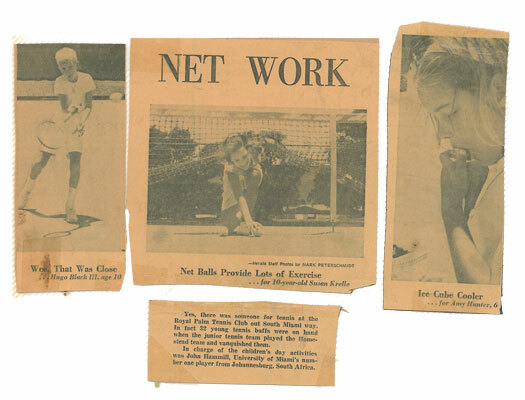 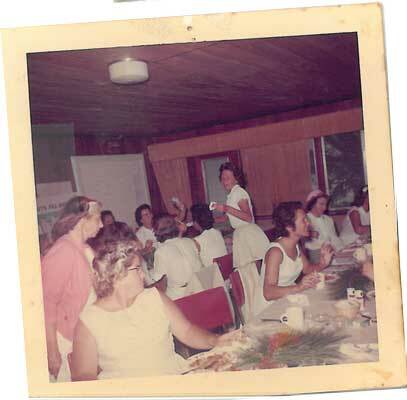 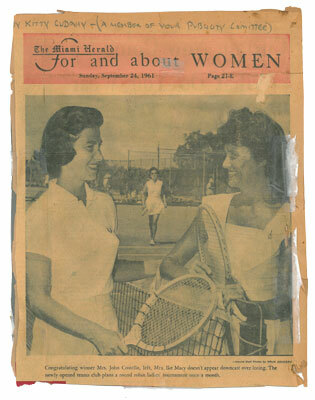 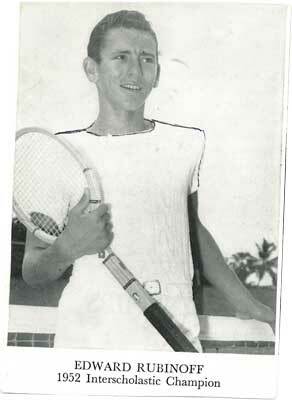 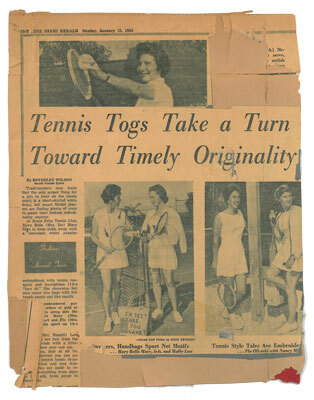 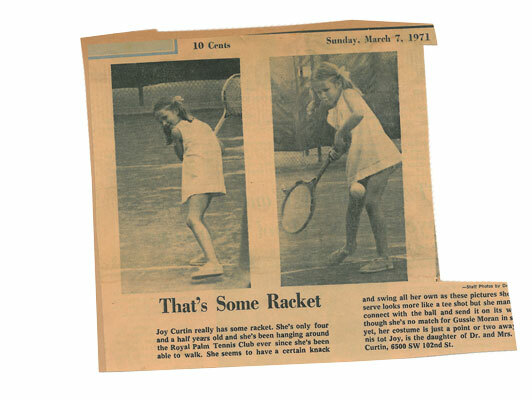 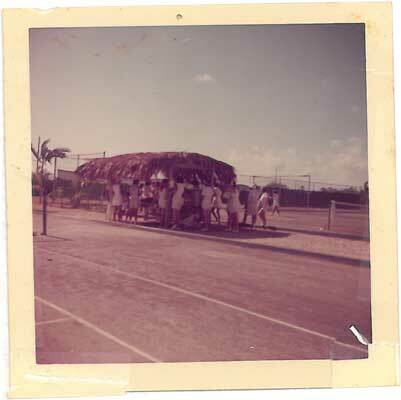 Since 1960, the passion for the game of tennis at Royal Palm has remained constant.